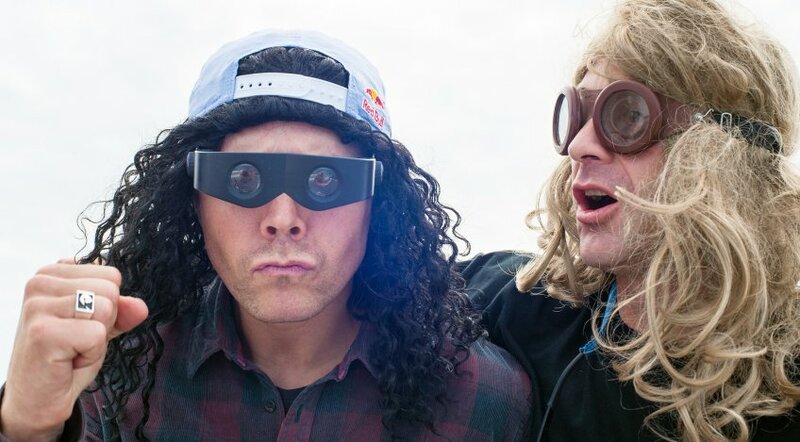 The mind of Travis Rice is a mysterious place. One half of it is consumed with an endless need to throw himself off mountaintops and defy death while strapped into a snowboard. The other is balanced with a calmness that finds solitude floating around the ocean powered simply by the wind. Today, before premiering the last four years of his life and his third feature film: The Fourth Phase, Travis took us for a ride on the stable side. 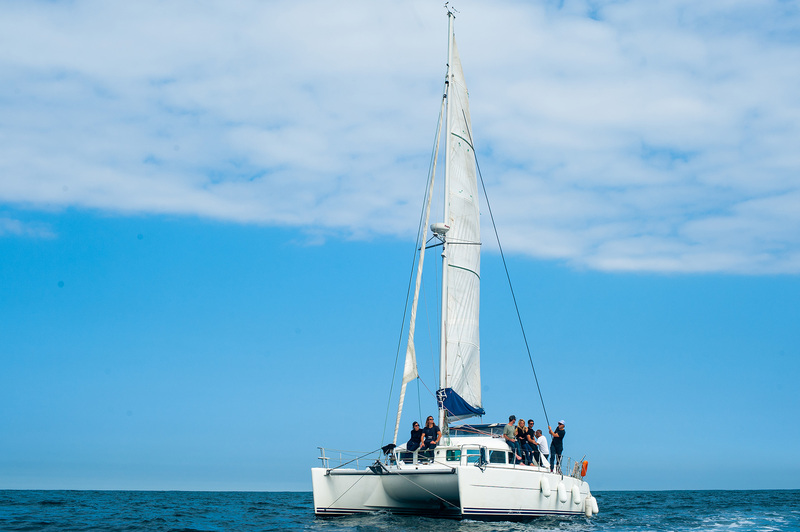 From the harbour of Saint Jean De Luz, France to the inlet of San Sebastian Spain, Captain T.Rice took the helm and steered a 40 foot catamaran manned with a close crew of friends including; Mark “Lando” Landvik and Victor De La Rue. 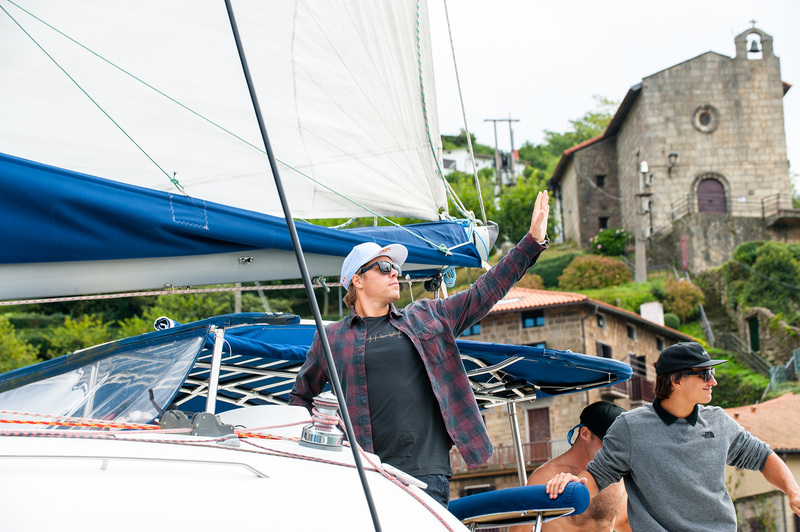 As we anchored up in the Old Town and unloaded off the boat, Travis looked relaxed and refreshed. Now it’s time to once again switch back the irrational side and showcase to a sold out Spanish theatre what it really takes to be the world’s most entertaining snowboarder.